5 Reasons Why You Should Outsource Your Digital Marketing Front Instead of Hiring an In-house Team! Evolving marketing trends involving an increased number of companies bringing their marketing fronts online, combined with the growing demand for versatility in the digital marketing sphere has led to an increased number of companies opting for outsourcing digital marketing responsibilities instead of hiring a team of full time in-house digital marketing professionals! Give below are some of the prime reasons as to why you should opt for Digital Marketing Outsourcing over hiring an in-house Digital Marketing team! 1. 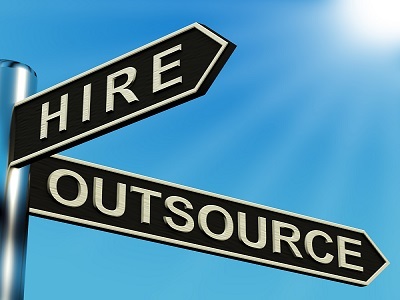 Outsourcing ensures greater dynamism and versatility! The problem with in-house marketing is that the individual(s) you hire, in more cases than not, are well versed with most of the digital marketing functions but are blissfully clueless about a few of them. For example a digital marketer might be good at PPC management, keyword research, landing page optimization but might not be an expert when it comes to content strategy, a major inbound marketing tool! This can either cause you to lose out on major fronts thereby causing your company to compromise on crucial and quality leads or it can increase the time and cost variables as you would have to look out for professionals who can perform these tasks, or both. 2. Outsourcing helps you focus on your primary goal! 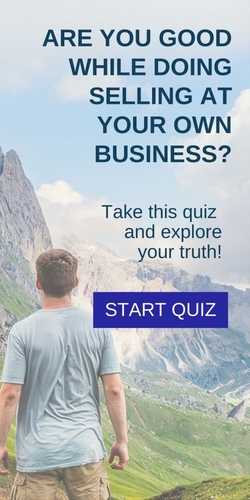 You did not start a company to get caught up in the intricacies of digital marketing (unless you are a marketing firm). Understanding digital marketing may not be a tedious job but staying up-to-date is time consuming and a tad bit difficult. With Google constantly updating its search algorithm (almost monthly) from Pirate to Pigeon to Mobilegeddon; Facebook updating its feed algorithm as well as introducing new features, and almost every other platform doing the same, sincere and dedicated marketing efforts, more time and thus more money are required to keep the team tuned. The ROI of your digital marketing strategies will fall drastically if the team does not use the latest features. Hence, it makes sense to hire an expert firm and let it do the job quickly and efficiently. It would help your company more if you focused on your core competency factor rather than diverting your resources elsewhere. 3. Outsourcing is far more cost effective than in-house marketing! This is due to a rather simple reason, based on time division, multiplexing and resource sharing. 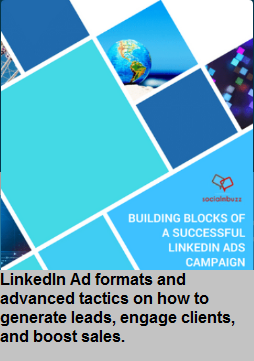 PPC campaigns, landing page optimization, visuals and blogging need different skill sets and hence, attention from different professionals, thereby incurring greater expenses. Digital marketing agencies on the other hand use these resources on a shared basis i.e, a guy handling the PPC campaign can take care of 3 to 4 clients simultaneously(which translates into more efficient human resource utilization). A similar pattern is followed by the other professionals in the agency as well. Hence, the overall cost for a client works out to be much cheaper in case of outsourcing than it does in the scenario of hiring an in-house marketing team which more than often not accounts for poor resource utilization. Additionally, competition in this field has turned good marketing professionals into prized resources. In this scenario, naturally if you want to capitalize on the services of your marketing team, you have to pay them through the nose! On the other hand, when you outsource your Digital Marketing front you pay the firm on an essentially Quid Pro Quo (something for something) basis which reduces your Digital Marketing cost and also ensures increased transparency. 4. Outsourcing capitalizes on experience! Firms usually have a better and more impressive history of past associations and experiences than individuals. It is probable that the firm you outsource to has worked with the top-tier companies of your area of expertise, which makes them aware of the target audience for your advertising strategies and also about the preferred customer choices in your field. In short they know what sells better! It is needless to state that better experience generally translates into better work! 5. You can always switch if you are dissatisfied with the results! The right firms allow you to freely access your data and the related analytics thereby maintaining a certain level of transparency. Additionally, you do not associate with firms on a long term commitment basis. Whenever you feel that things are not working to your advantage you can outsource to another firm of Digital Marketing professionals! Thus we see that the benefits of Digital Marketing outsourcing invariably outdo those of in-house marketing, more so if you have a limited budget! 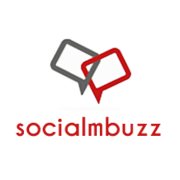 We hope you found this post on Digital Marketing Outsourcing insightful! We will be back shortly with more on Digital Marketing. 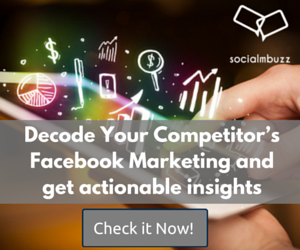 Click on the button below to know if your current Digital Marketing approach and action plan is yielding the desired results! 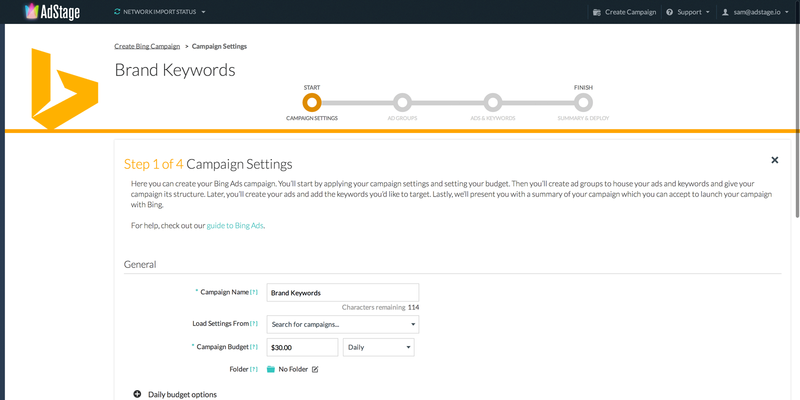 How To Create A Bing Ads Campaign In 6 Simple Steps! 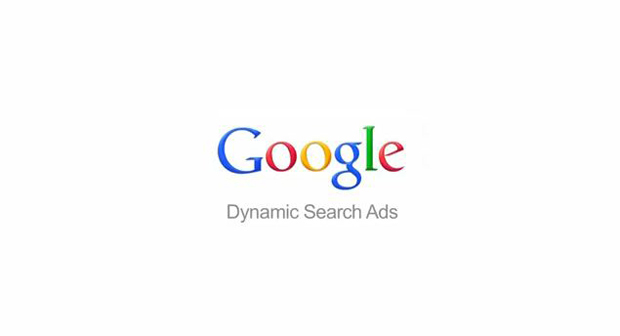 Dynamic Search Ads to make your PPC efforts simpler!